WOW!!!! 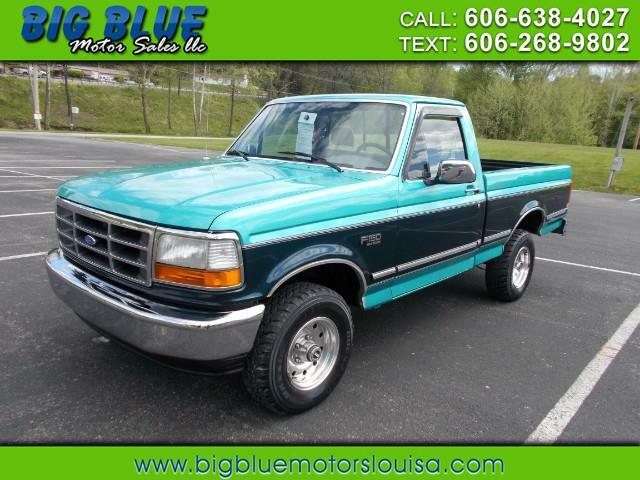 WHAT A TRUCK, ONE OWNER F-150 4X4 XLT SHORT BED WITH ONLY 78,506 ORIGINAL MILES!! DON'T LET THIS ONE SLIP THROUGH YOUR FINGERS!! CALL OR COME IN TODAY!! Message: Thought you might be interested in this 1994 Ford F-150.